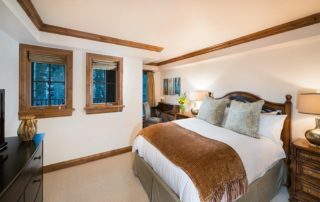 Vail Mountain Lodge is a luxury boutique hotel, within walking distance to Vail Village and Vail Mountain nestled on the banks of Gore Creek. 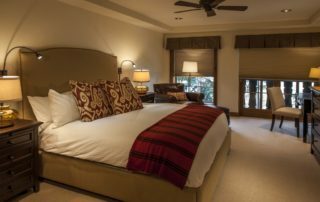 In addition, to the location, our hotel has the amenities of larger resort hotels. 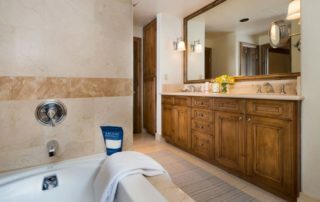 Under one roof our guests enjoy a 5-star restaurant, Terra Bistro, plus a world-class therapeutic spa and a fitness center, the Vail Athletic Club & Spa. 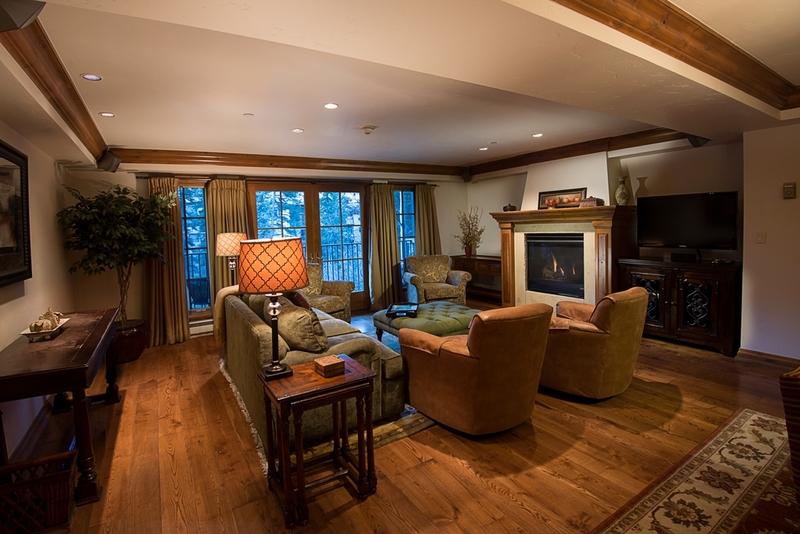 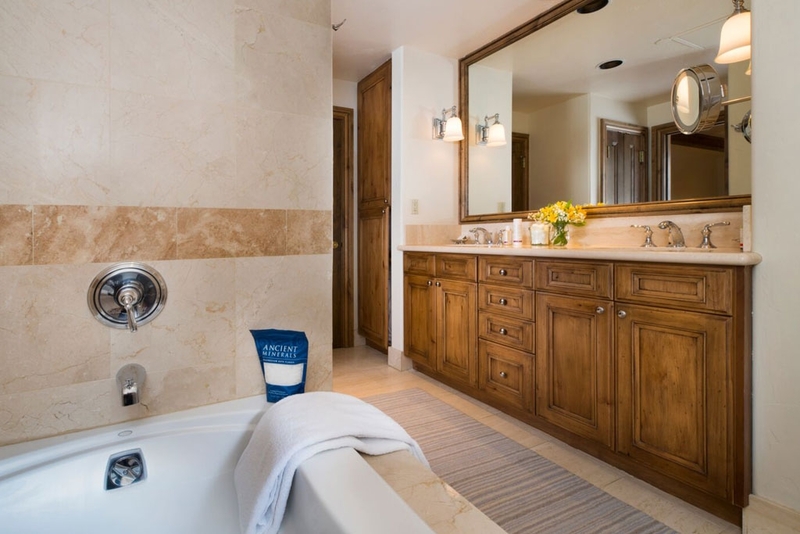 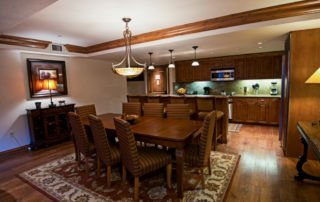 Vail Mountain Lodge, 3 bedroom condos feature private fireplaces, deep soaking tubs, and luxurious feather beds. The space is warm and inviting and the setting alongside Gore Creek is private and serene. 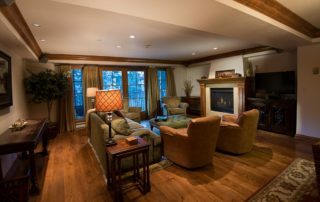 1800-2100 sq. 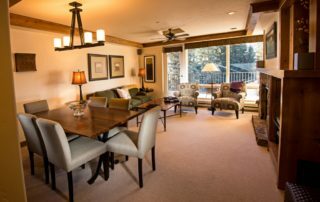 ft, 3 bedroom/3 bath condos with sleeper sofas, high definition televisions, DVD, sound bars and a gas fireplace in the living area. 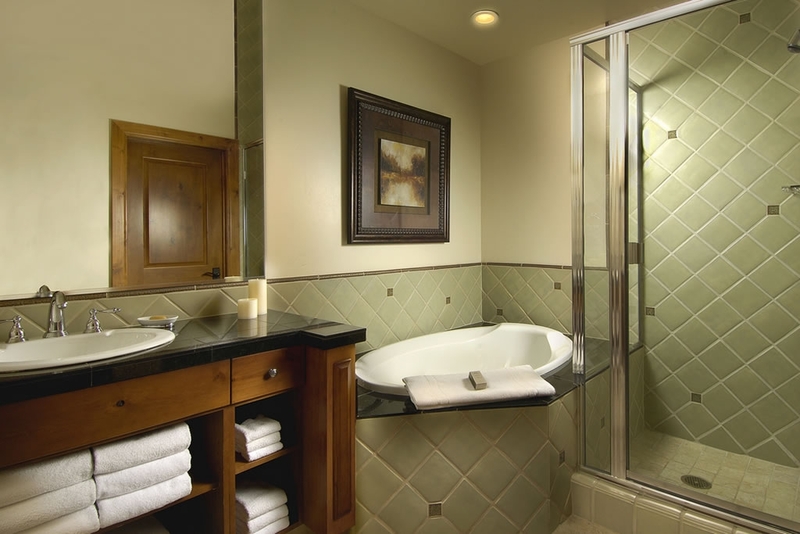 Washer/dryers and Free wireless high-speed internet. 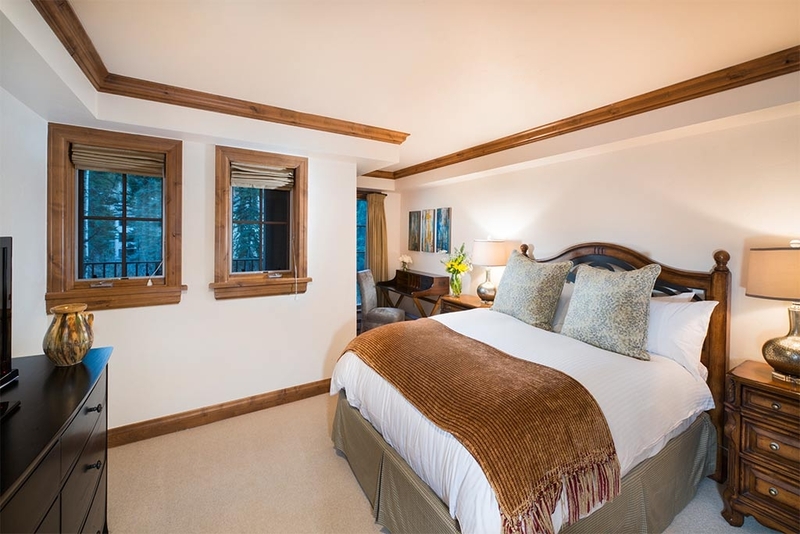 The bonus of Balconies overlooking Gore Creek and Vail Mountain. 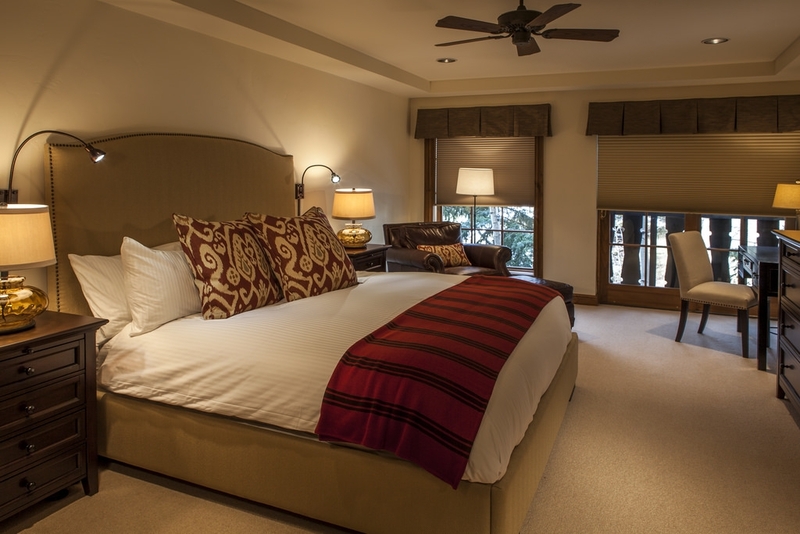 We’d love help you discover the perfect vacation rental residence! 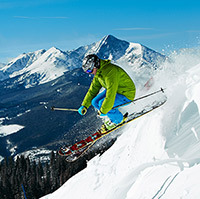 Sign up to receive special offers and updates from Vail Mountain Lodging by East West Hospitality.